Some things baffle me about the US. The blind love of SMS is one, and the fact that the FM chip in smartphones isn't activated on many devices in the country for some reason (read: operator greed) is another. But things have been moving in the right direction: LG announced a partnership with NextRadio to unlock the FM chip in its smartphones a few months ago and now the same is happening with Samsung. NextRadio made the announcement, rightly explaining that FM radio is essential in areas with low connectivity and in emergency and disaster situations where a connection might be difficult to obtain or maintain and where access to information could be a matter of life and death. 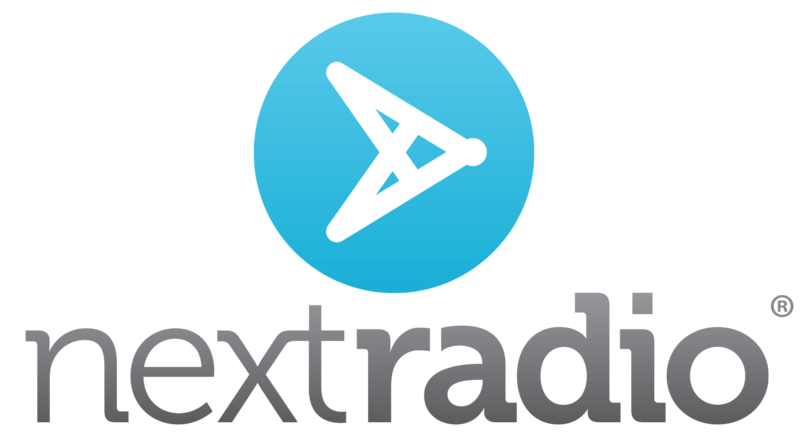 With the chip unlocked, users will be able to listen to local radio on their phone using the NextRadio Android app. The press release mentions that "upcoming [Samsung] smartphone models in the U.S. and Canada" will have the FM chip unlocked, however I did find several existing Samsung devices with their FM chip enabled on NextRadio's site. Huh. Maybe those of you living in the US can shed a light on those contradicting details. TagStation, LLC is a wholly owned subsidiary of Emmis Communications Corporation. TagStation, LLC has developed the TagStation® service to provide radio stations with artist and title information and unique interactivity with listeners. With partial funding from NAB Labs, TagStation also developed the NextRadio® hybrid radio apps which use TagStation® cloud services to provide a rich radio listening experience on smartphones, tablets and connected cars by combining the devices' built-in tuner and the internet. Founded in 2013, TagStation, LLC is headquartered in Indianapolis, IN with offices in Indianapolis and Chicago, IL. For more information about TagStation®, visit TagStation.com. For more information about NextRadio®, visit NextRadioApp.com.